The size of software applications is smaller each day, so taking your favorite programs and operating systems with you is a feasible alternative. 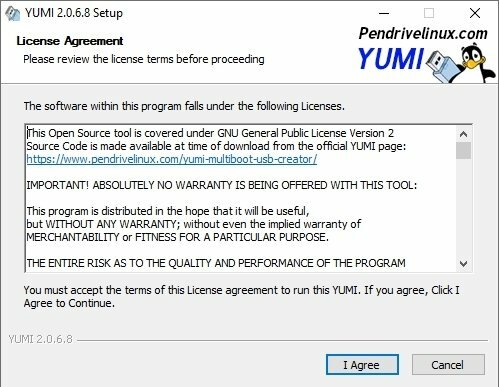 If you have a USB pendrive you may be interested in downloading YUMI. This tool allows you to create an auto-exec storage unite with a complete software suite that includes all kinds of operating systems and applications. 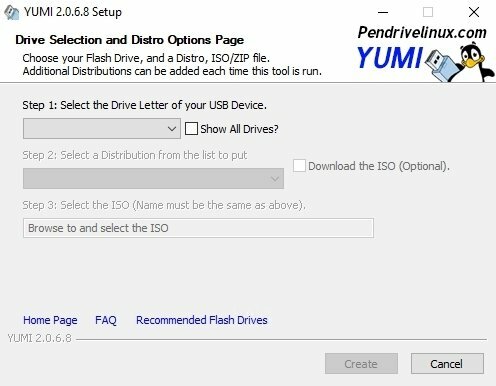 Once you install YUMI you will be able to configure your pendrive. 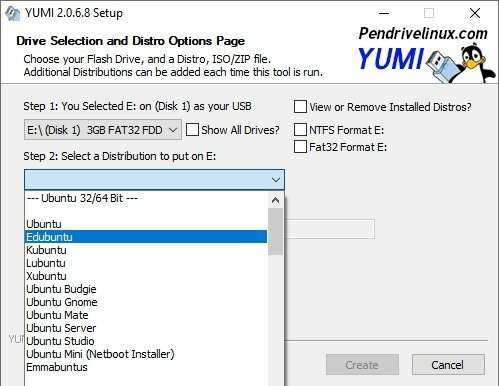 Select the letter that will identify the storage unit, add the distributions and programs that you need, reboot the computer making it boot from the USB and finally choose what you want to use from the YUMI booting menu. The software that succeeds MultiBootISOs. 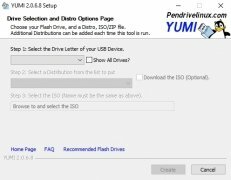 Unlike its predecessor, it uses syslinux to launch distributions stored on the USB, even though it can use GRUB to launch ISO files directly if it is necessary. Take various operating systems with you on a pendrive. Store all your files in the same multiboot folder and keep on using your USB as a storage unit. Uninstall distributions from the device. Take all your favorite operating systems and applications with you anywhere you go. 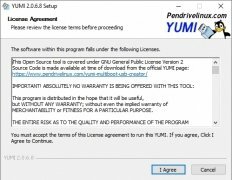 You never know when you'll need them... Download YUMI for free and take all your software with you.